NOTE: this will work only on the PC, so if you're playing Fallout on a console, you're out of luck, sorry. These tweaks should also work for New Vegas, but I can't guarantee it. 5. Double click FALLOUT.INI and search for: iMinGrassSize=80 - you should find this value under the [Grass] section of that text document. iMinGrassSize value controls the density of grass clumps in your game. 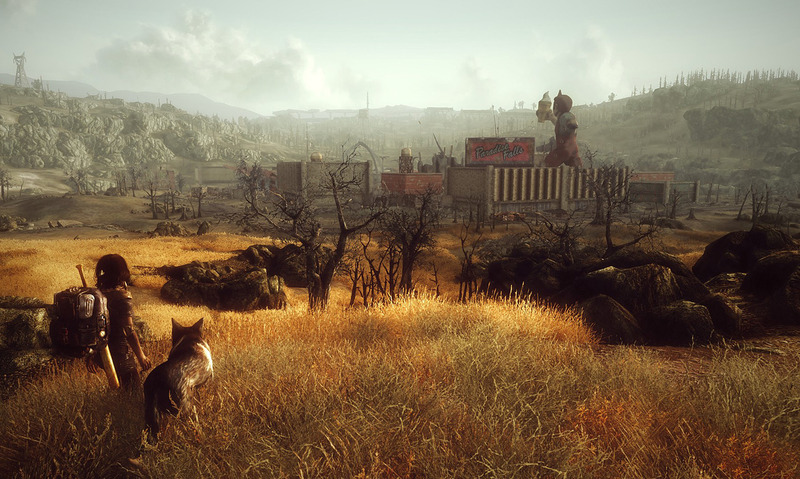 Want more grass in Fallout 3? Lower this value like this: iMinGrassSize=40. You can even have 10 if you want, but be careful: even the 40 value will significantly reduce FPS outdoors; don't change it to 10 or your game might become unplayable! Also, if you're after a performance boost or just want less grass for whatever reason, raise iMinGrassSize to a value such as 150 to considerably thin out the grass in the wasteland. 1. Flora Overhaul at Fallout3 - I recommend using the Dead Edition because it's more lore friendly. However, if you want to go all green, feel free to install the Forested Edition. 2. Midhrastic ENB for Fallout 3 - This little mod (lighting overhaul) will make your game look amazing. Watch the video below for a "live" demonstration. For New Vegas I recommend Overgrowth ENB . If you need help installing the ENB, watch this video. 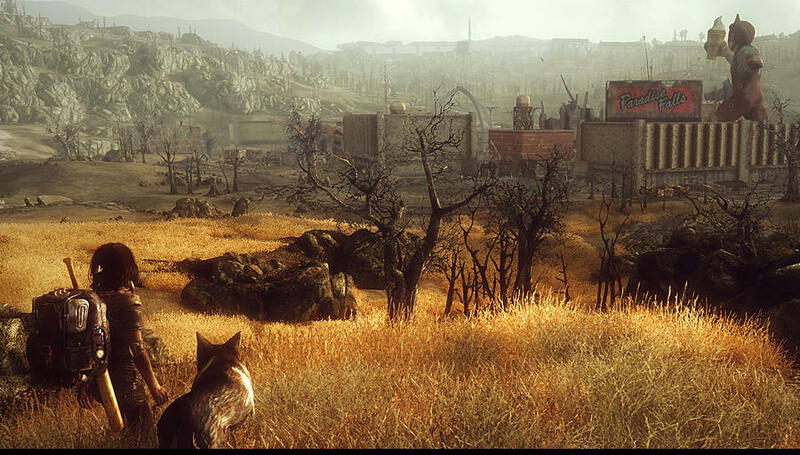 And that's everything on how to add more grass in Fallout 3. Enough for today, wastelanders; stay tuned for more Fallout Facts. Did you find this article interesting? Share it!